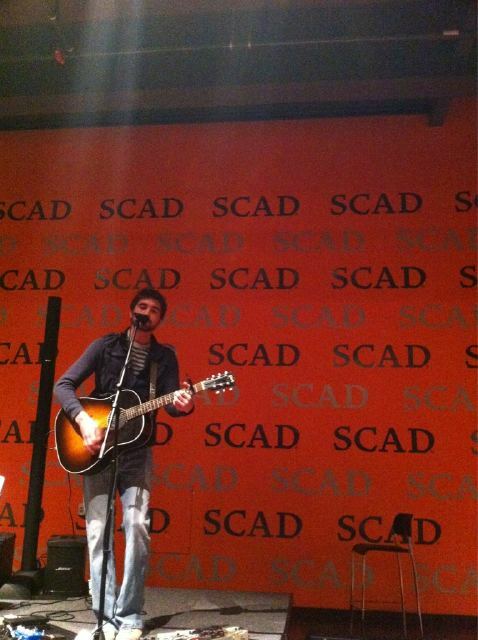 SCAD-ATL is a great place to play. the room is huge, the students and staff are always great. Thanks for listening and enjoying the music. Also, Dylan Moore and Dylan Fagan did an awesome job kicking off the night with some great tunes.